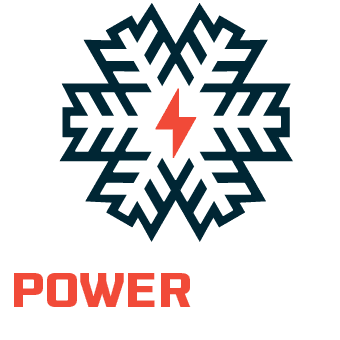 Hesperus Ski Area offers a Power Pack and Power Pack PLUS—multi-day, multi-resort cards that give discounted lift tickets at Hesperus Ski Area, Purgatory Resort, Arizona Snowbowl, Pajarito Mountain Ski Area and Sipapu Ski and Summer Resort. 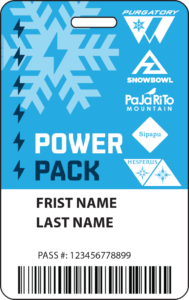 Terms & Restrictions: Power Card, Power Pack and Power Pack PLUS products are non-transferable and non-refundable. Blackout dates: 12/26/18-12/31/18, 1/19/19-1/20/19, 2/16/19-2/17/19. Hesperus Ticket Office—For hours of operation call 970-385-2168. 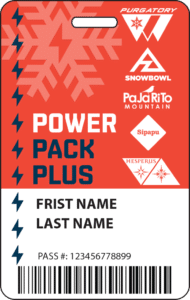 New this winter, pick up your Power Card, Power Pack and Power Pack PLUS at the ski area of your choice. 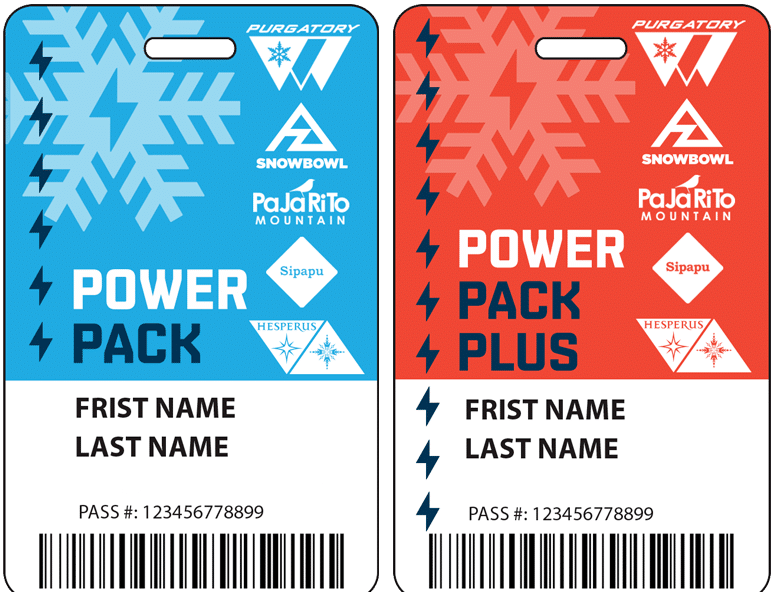 Looking for Season Passes? Here you go.